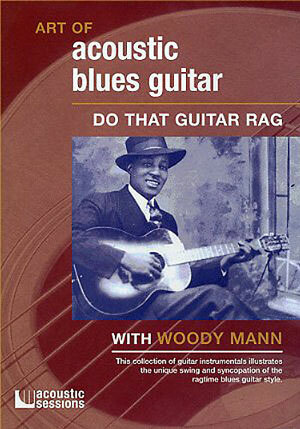 In Do That Guitar Rag, Woody Mann teaches the sounds and techniques of the classic ragtime blues guitar style. Inspired by the early masters such as Blind Blake, Big Bill Broonzy, Rev. 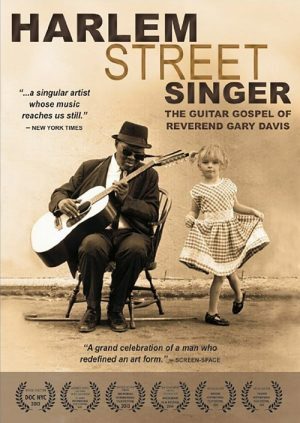 Gary Davis, and Blind Boy Fuller, Woody has written original tunes that break down the complexities of the music into clear and playable instrumentals. 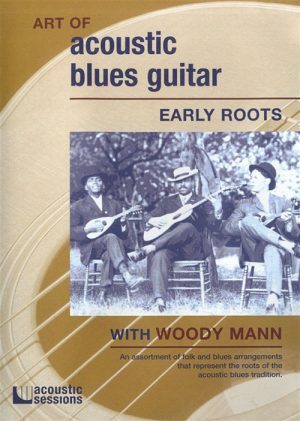 Working in standard tuning, Woody illustrates syncopated picking techniques, chord embellishments, rhythmic bass lines, classic ragtime riffs and demonstrates how to attain the characteristic swinging sound of ragtime blues. Included is a Technique and Variations section that focuses in on how to play variations in the songs and discusses practical approaches to developing a solid overall picking technique. 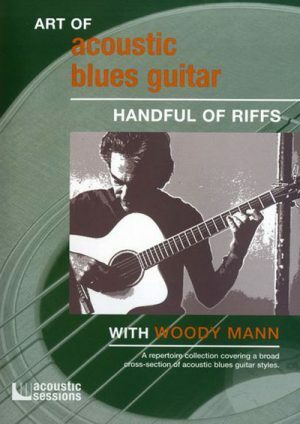 Do That Guitar Rag demystifies the playing of the great ragtime blues artists and reveals how to play the sounds and subtleties of this exciting acoustic blues guitar style. Songs: Midtown Fling, Late Morning Blues, Manhattan Rag, Country Buck, Mr. Blake’s Dance. 80 minutes. Includes tab booklet.